Microbiome - What Do You Need to Know? The new frontier for innovation - what do you need to know? What is microbiome/metagenomics and how can it be applied? A microbiome is a collection of microbes, such as bacteria, fungi, protozoans and viruses, that inhabit a given environment. One such environment is the human body; the human microbiome is important for maintaining health, and when things go wrong it can contribute to disease. To understand how populations of many microbes influence human disease we need to understand the "microbial make up" of individuals. Microbes are studied using metagenomics, a technique that reveals the biological functions of an entire microbial community. Looking at all, and not individual microbes, is important as our nasal, oral, skin, gastro-intestinal and urogenital areas are populated with multiple species that often have different genes that carry out different metabolic functions. Metagenomic research indicates it is often the collection of functions microbes provide that’s important for health, rather than the presence or absence of a single species. What are the differences in and between microbiome data? The amount of data in a microbiome dataset depends on the location of the sample taken from, for example a human subject or environmental location under research. The graph shows differences in the number of species within a certain site of the human body. 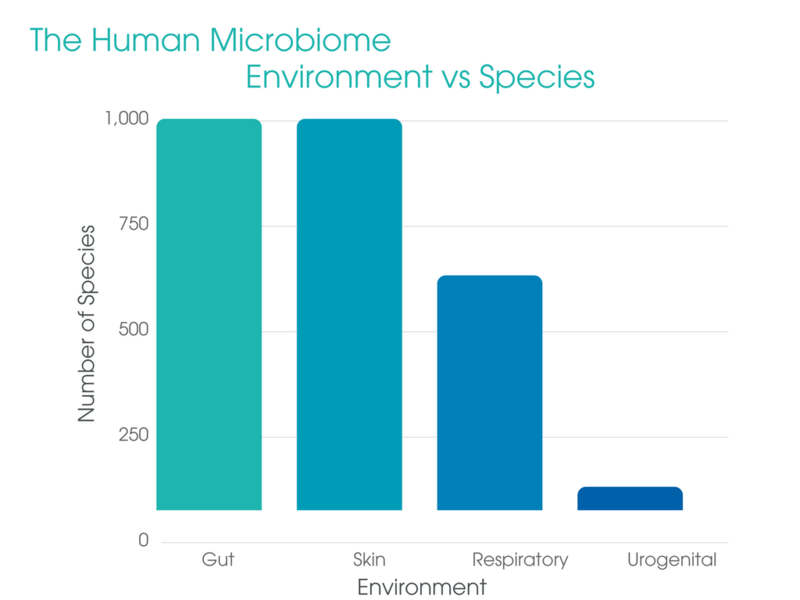 Gut and Skin microbiomes contain a higher number of species compared to those within the Respiratory and Urogenital as they are more exposed to many external environmental microbiomes from food, drugs, clothing and skincare product application. 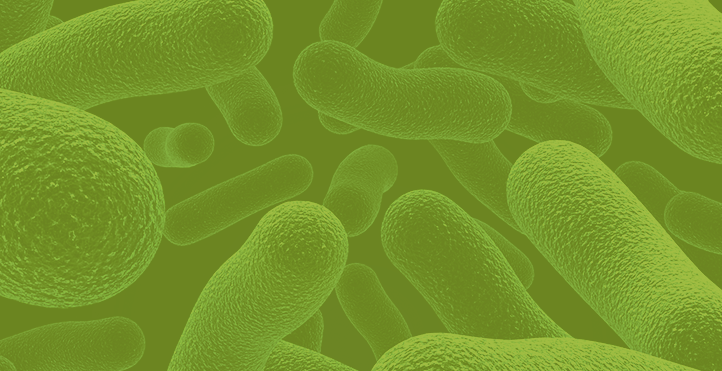 Read the blog: Are there differences in microbiome datasets? Is there enough sequence depth? If not, can you trust the results? What is the diversity of the sample used and how does this compare to other samples used? It is also important to keep a detailed analysis report of what tools, analysis methods and versioning were used. Will this design capture relevant data? Why is it important to set up a microbiome data analysis pipeline properly? Pipelines are often complex scripts, which are developed by experienced bioinformaticians. The key is to encapsulate and deploy the pipelines to the scientists/users, such that they can click & run pipelines with a simple interface. 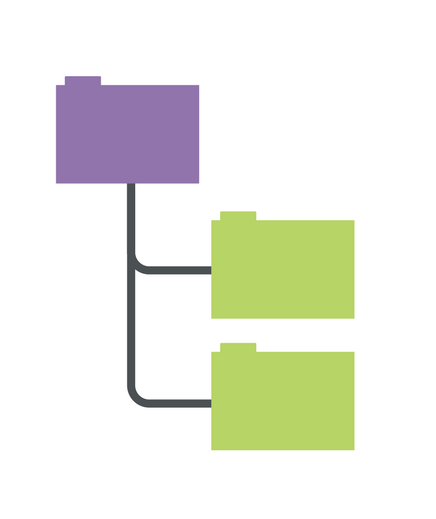 This workflow needs to also include easy steps for setting pipeline parameters. Microbiome data analysis is still advancing, therefore it is difficult to select an exact technique to use. For the best results, it is important to use a diversity of techniques. If using many different analysis techniques (starting with different assumptions) produces results that agree with each other, this will increase confidence in the results. The answer to this question is dependent on the original purpose of the experiment or study. Good advice is to go to PubMed and look for reviews of recent microbiome studies to keep informed about the techniques being used by other professionals. Data needs to be organised and analysed, alongside the experimental techniques and surrounding metadata to give the datasets context. Microbiome datasets bring together a lot of information such as experimental data, results and metadata; all this information needs to be managed effectively, to integrate all internal and external data. The FAIR data principles can help with this. Metadata serves a variety of purposes, with resource discovery one of the most common helping to manage and navigate these huge microbiome datasets. Future self-management of microbiome health through diet and products with active ingredients etc. There is research being conducted to try and industrialise microbiome testing techniques, leading to products based on the microbiome for use in everyday personal and health care. 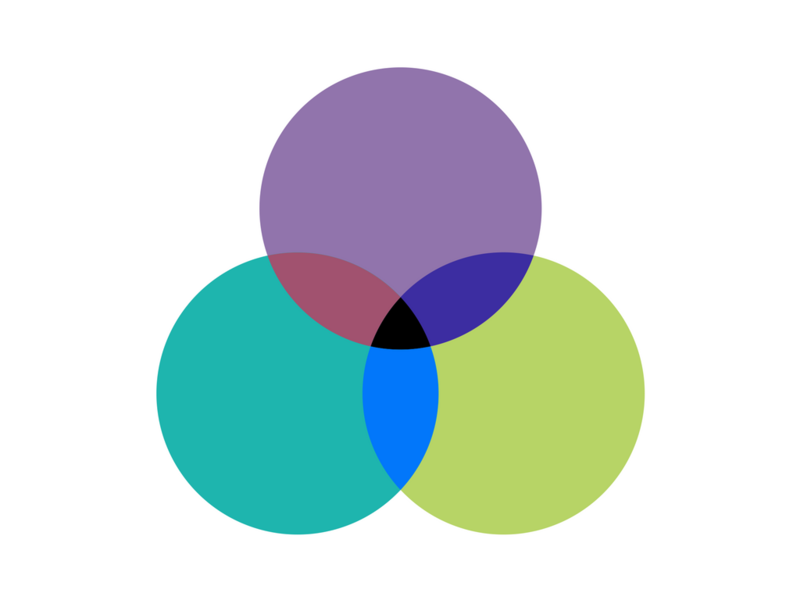 Microbiome innovation will influence trilion-dollar markets across multiple industries. Organisations are recognising the potential of this new frontier for innovation. The scope of the microbiome opportunity is huge, from skincare and drugs to nutrition and animal health - for companies with products that have an impact on health & wellbeing, it's very likely innovation from microbiome research can positively impact customers. How is microbiome important to Pharma? Pharmaceutical companies recognize the therapeutic potential of the microbiome and are keen to explore the relationship between dysbiosis and disease. This prompts questions and investigation around the ability to distinguish between healthy and dysbiotic microbiomes, microbiome stability and the relationship of microbiomes to each other and the host. As with all organisations researching the microbiome, pharma companies have the challenge of identifying the most exciting opportunities from the vast potential areas of interest. We're helping organisations gain insights from microbiome data to enable product innovation in consumer goods and healthcare. To find out how our platform can support your microbiome research, please complete the enquiry form.